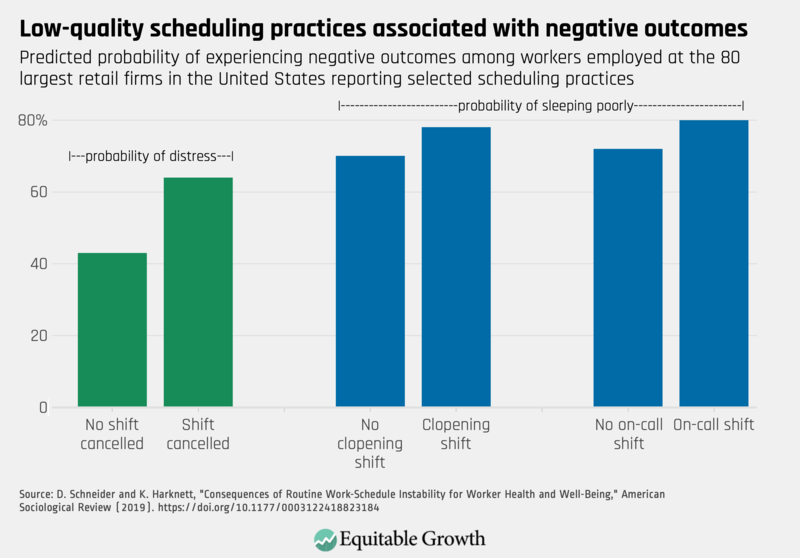 At the WCEG blog, Alix Gould-Werth summarizes new research by Schneider and Harknett showing the strong link between uncertain work schedules and retail workers’ quality of life. A (mostly) weekly link round-up of sociological work – work by sociologists, referencing sociologists, or just of interest to sociologists. This scatterplot feature is co-produced with Mike Bader. The BBC has released “bbplot” for R and an “R cookbook”, allowing anyone to make BBC-style data visualizations. A new paper suggests list experiments and other indirect survey techniques may often fail to produce accurate, internally consistent measures of stigmatized behaviors. “Historically, almost no set of combatants in a civil war have been able to enforce a peace agreement without the help of a third party.” Political scientist Barbara Walter on why the Afghan peace agreement rates to fail. Kevin Baker looks at the theoretical underpinnings of SimCity in the form of the technolibertarian systems dynamics of Jay Forrester. A useful article summarizing the work of 11 Black scholars who influenced sociology, from Anna Julia Cooper to Frantz Fanon.